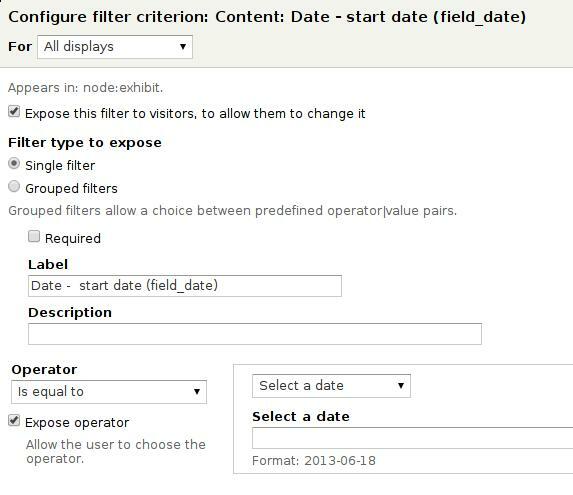 /widgets/blue/small/current do a filtering like field_date_value<=today && field_date_value2>=today ? 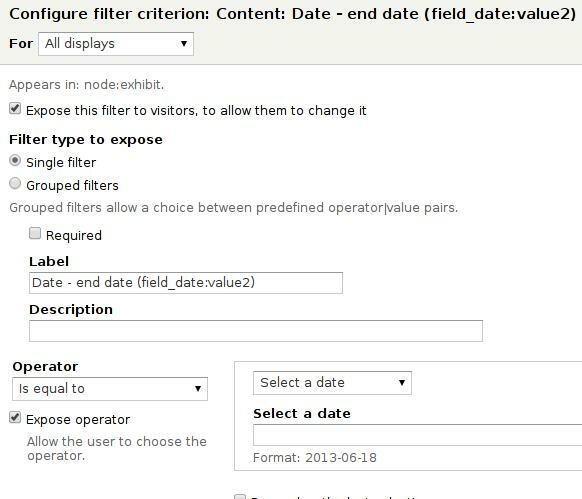 Views Contextual Range Filter is a simple plugin for Views that adds the option to contextually filter not just by a single value, but also by range. I decided to create 3 sub-pages with normal filters, /widgets/all /widgets/past /widgets/current and /widgets/future. 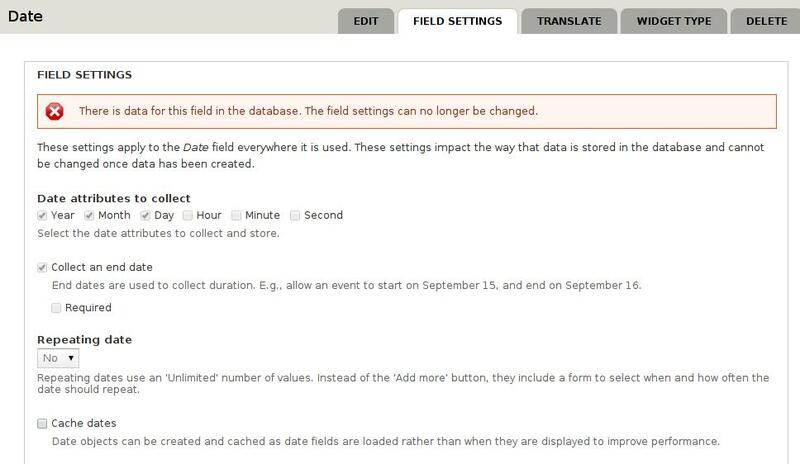 When adding Content: has taxonomy term id contextual filter to view and check specify validation criteria box, why don't I see validation options? How can I filter for “happening either now or in the future”?